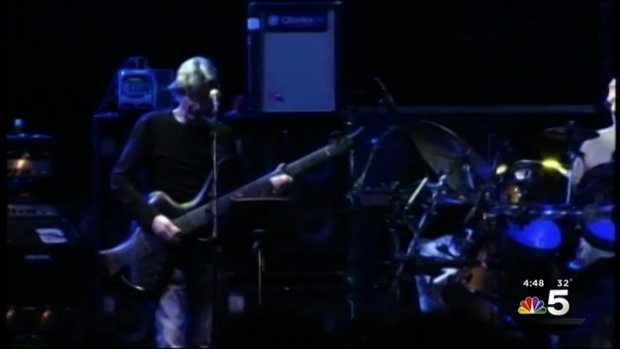 All hope is not lost for Grateful Dead fans who couldn’t snag tickets to the band’s final performances in Chicago – they’ve added two more dates to their series of “Fare Thee Well” shows. The band will now also be playing in their hometown Bay Area of Santa Clara, California on June 27 and 28 before heading to Chicago for their official end-all, be-all goodbye concerts in Chicago on July 3 through July 5. 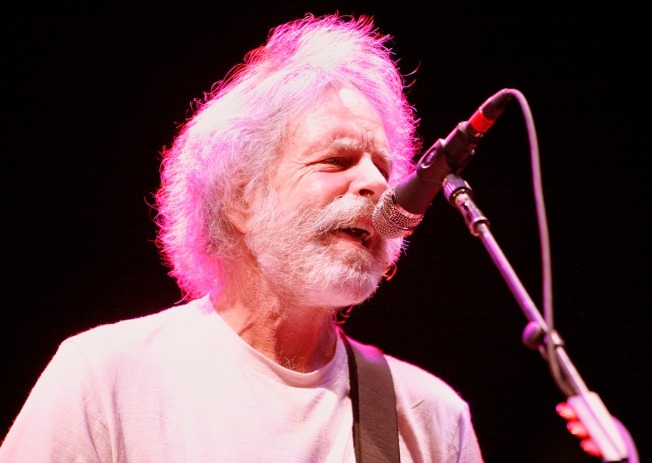 The news comes after thousands of fans petitioned them for more shows.The Dead wrote an open letter to fans announcing their decision Friday. 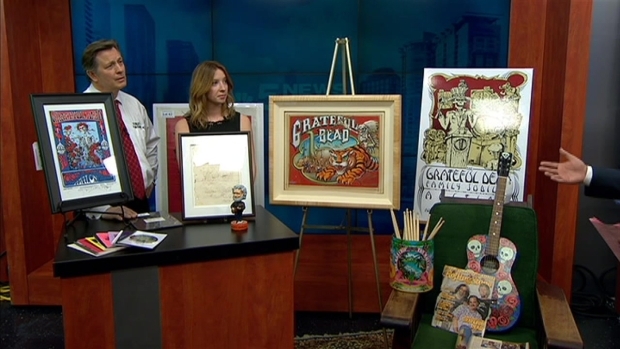 Organizers share a range of unique items up for grabs at the April 11 Grateful Dead auction at Soldier Field. 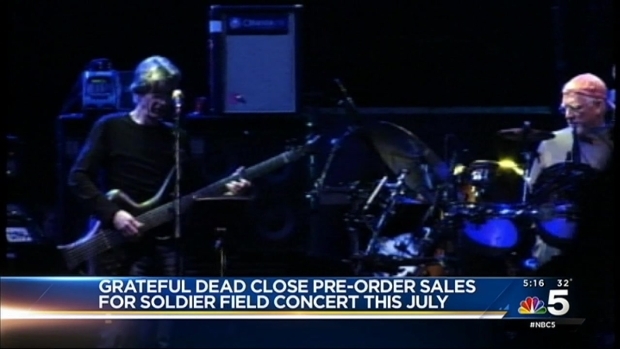 Grateful Dead announced that fans mailed in more than 60,000 ticket orders.